It can be very easy to lose track of people in life. They move, you move, and the chances of finding them again can be extremely low. In Thailand, sometimes looking for missing people can be similar to searching for a moving needle in a haystack; especially if you have little knowledge or connections in the country. Perhaps you met someone in Thailand’s night life and are trying to get back in contact with them. Maybe you are trying to find someone that you met in an a gogo bar or need to locate an ex-lover to serve divorce papers… Or maybe you just need to find an old business partner. There is an infinite amount of reasons you might need to find someone living in the kingdom of Thailand. Whatever the reason, whoever the person, we know how to find people.  We have successfully located many different missing people in Thailand. If you have lost contact with someone in the land of smiles, get in touch with us and see how we can help you. Everyone leaves a trail, some type of clue, or pieces of information wherever they go. We are well experienced in collecting data, conducting interviews and following trails that lead to the people we search for. 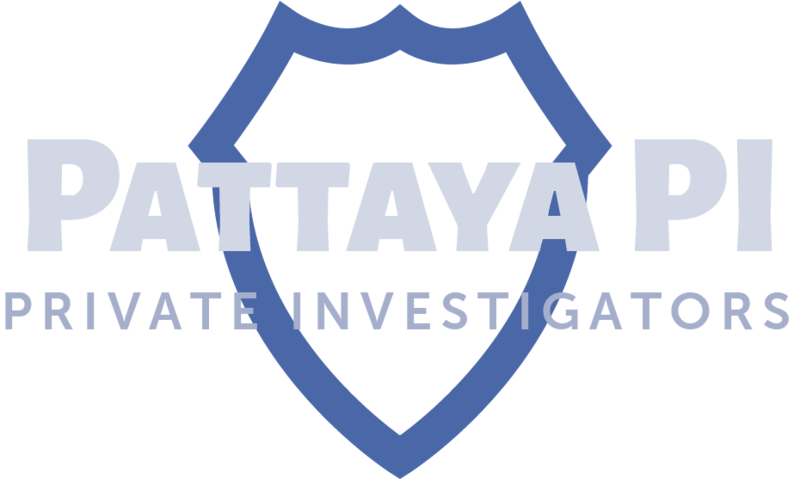 If you need to find someone in Thailand, send us an e-mail with all of the details relevant to your case. Please send us as much information as possible and we will review your message and consider the best possible way for us to help you. 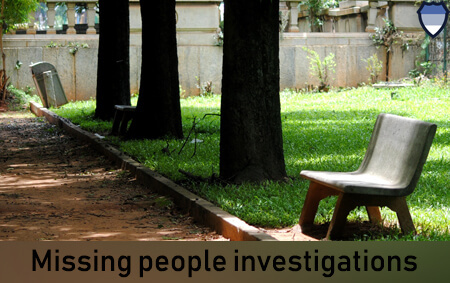 We run a friendly and discreet private investigation service. Simply send us a message explaining who you need to find and we’ll reply with a free, no obligation quote.